The restaurant's new locale features a revamped menu, new cocktails and a future event space on the 2nd floor. There’s nothing better after a long week at saratoga living than walking down the two flights of stairs, crossing Northshire Bookstore and getting a margarita at Cantina (yes, the office is that close to salsa and tequila—can you say “dangerous”?). But now the seller of delicious Mexican fare and drinks has moved. Well, more like scooted down the street a little. 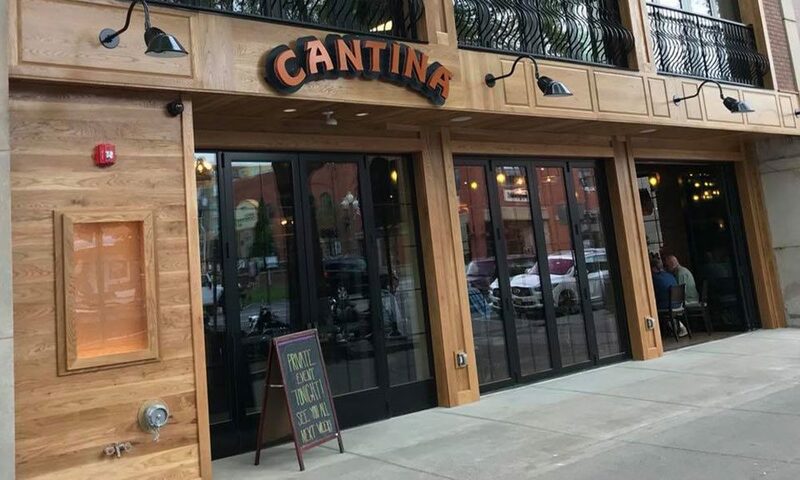 On Wednesday, June 6, Cantina reopened its doors at its new location on 408 Broadway in what used to be home to Lillian’s Restaurant before it closed in 2016. The new Cantina, or “Cantina 2.0” as owners Heath and Jeff Ames jokingly call it, will feature more space for patrons as well as an updated menu with new items like chocolate tacos made from Kilwin’s waffle cones and a number of new cocktails, including one called La Borracha (the drunken woman) made with gin and hibiscus-infused pisco (a South American brandy made from grape musts and juices). There’s also a second floor to the new building, but it’s not quite finished yet. The Ames hope to unveil it in six months, utilizing the space for catering and future events (picture maybe a Caffè Lena-esque room, but with a Mexican-American flavor). Local company Bonacio Construction was tapped to do all the remodeling for the new location, which had been completely stripped of all the previous restaurant’s fixtures and decor. The proximity to the old restaurant (430 Broadway) is not even a block; the new location straddles Kilwins Candy Store and Gardner Street. 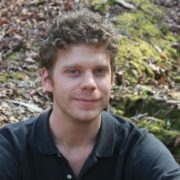 Interestingly, both Heath and Jeff Ames decided not to advertise or make a big deal about the opening of the new location. “We are working hard to keep it the same Cantina,” Ames told Saratoga Today. “Just a bigger, better and faster version of it.” Perhaps they also didn’t want patrons (like me) thinking that the restaurant had moved far away from its already great location Downtown. Either way, I’m glad I won’t have to walk any farther for my Friday evening margarita. ¡Salud!